The full cost of sending a child camp is approximatley $750. 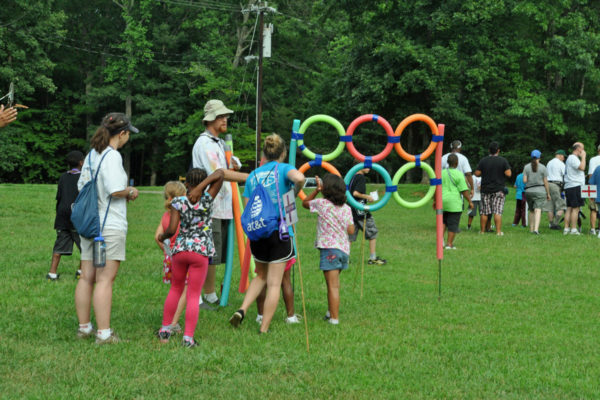 This covers all of their direct costs, ex: Room & Board, and, all the indirect costs which are placed to cater to their emotional and support needs while at camp. Several sponsorship opportunities available, from one time gift to fully send a child to camp, a gift to partly support sending a child to camp, and, recurring monthly support. Fully support a child for one week at camp. Funds will go direct to the Wilsonville and Westside Jesus Church Royal Family Kids Camp.